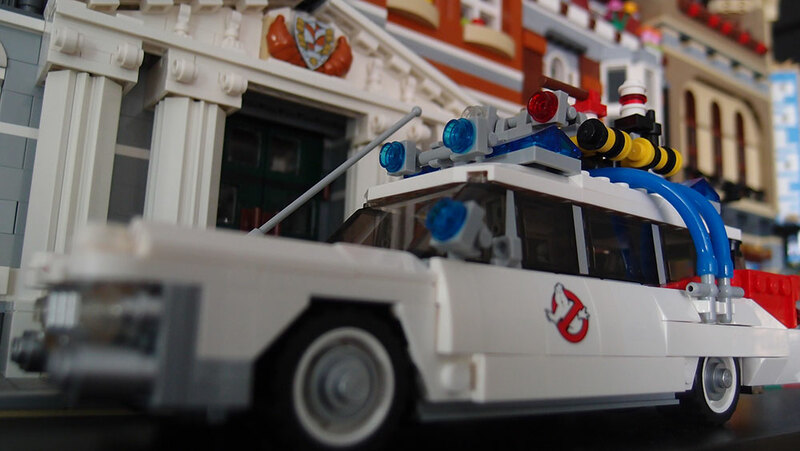 The Lego Ghostbusters Ecto-1 set is the brainchild of Brent Waller, a Brisbane based Lego enthusiast. Waller, who was previously best known for his Batman Tumbler creation, is surely one of the most talented builders in the online community today as he produces high quality sets time and again, at an impressively prolific rate. The Ghostbusters Ecto-1 set is an easy recommendation for anyone who has even a passing interest in the film. 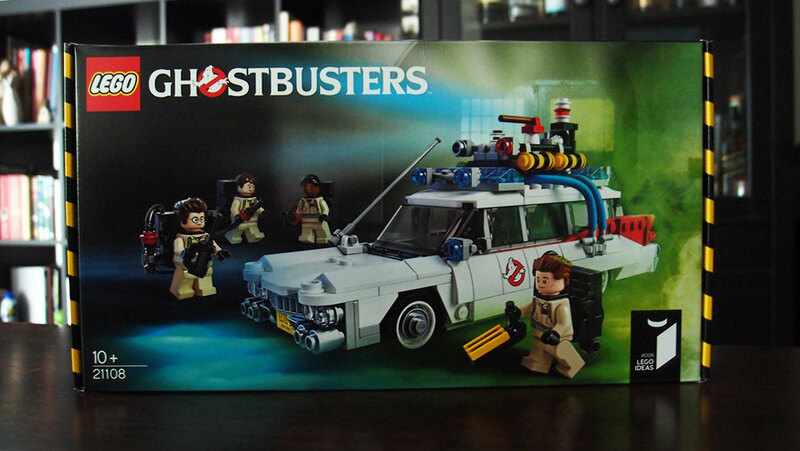 The set comes with all four original Ghostbuster characters complete with proton pack and ghost catcher. You’re left to your own devices if you want to make a Slimer or Stay Puff Marshmellow Man although if you’re interested, Waller has made a pretty good one if you’re looking for inspiration. For such a compact set, the Ecto-1 is full of detail. Each Ghostbuster has their name embroided onto their outfit. The vehicle itself bears the Ghostbuster logo and an accurate license plate with nary a sticker in sight. 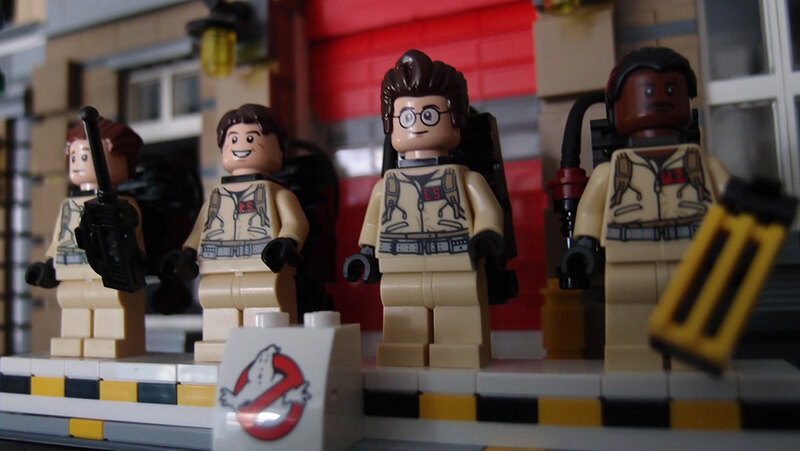 As you’ll see in this photo album, the Ghostbuster uniforms lend themselves well to cross overs with other Lego licenses. 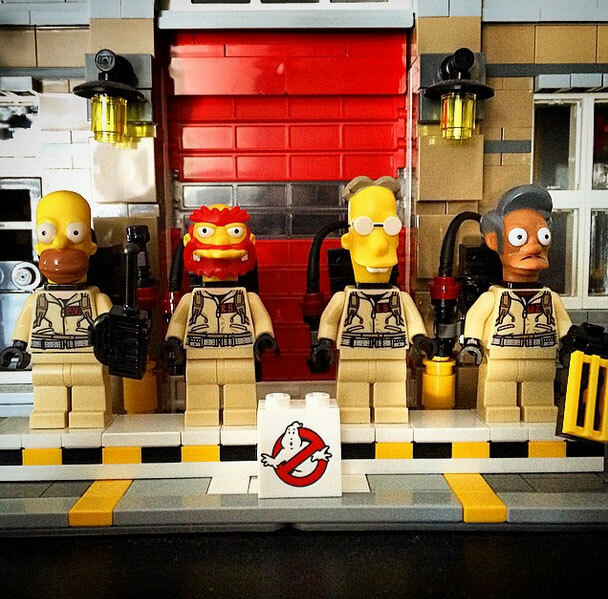 If you want Lego Simpsons Ghostbusters or Lego Batman Ghostbusters teams, go nuts! 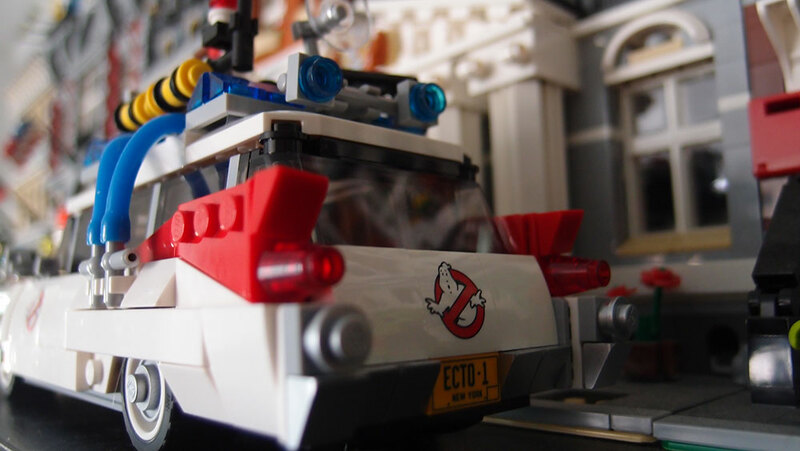 As pleased as I am that Waller’s Ecto-1 got approved by Lego for official production as a Lego product, I’m equally saddened by other concepts that he has built which don’t get approval. 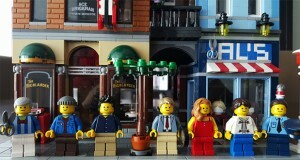 Most recently, Waller made an X-Files set which he submitted to Lego for consideration but sadly it was declined due to the adult content of the show. A pity. 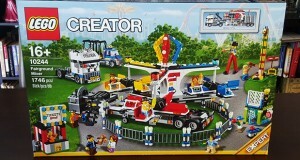 How cool would it have been to see this set on the store shelves? 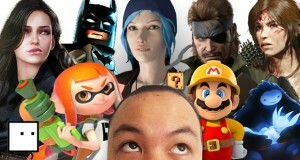 Brent Waller’s Flickr profile can be found here.